Publisher of the Banana Moon Website is registered at the Commission de Contrôle des Informations Nominatives (CCIN) in accordance with the law. While using Banana Moon site, some of your data are collected. Personal data are recorded for communication and in order to optimise the quality of our service. The following information can be recorded, among others: name, first name, email address, postal address, phone number, birthday date, payment information (the "Personal data"). Your Personal Data can be provided to the Banana Moon partners working on the shipping and the follow up of your order. You can have access to your Personal Data collected by the Website, and can request modification or cancellation of these Personal Data. In order to do so, you can contact us by email at info@digitaldcompany.com or by sending a letter to DIGITAL DISTRIBUTION COMPANY S.A.M 6 Avenue Albert II 98000 Monaco - Principauté de Monaco. You can also access your Personal Data on the Website and modify them in you account section. If you have any question regarding security on our Website, you can send an email to info@digitaldcompany.com. You can subscribe to the Website newsletters in order to receive information on the brand, the products and the promotions. 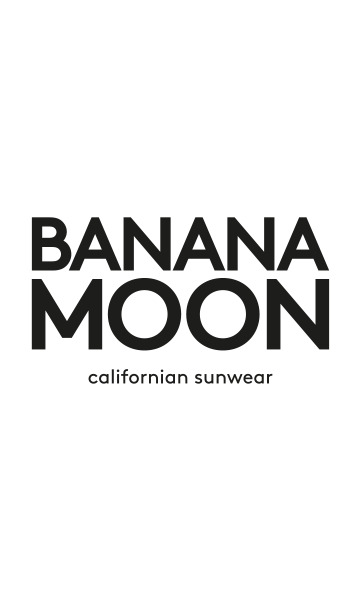 At any time you can decide not to receive newsletters anymore by clicking on the opt-out link at the bottom of each email you are receiving from us, by opting out in your account section on the Website or by sending an email to customerservice@bananamoon.com.